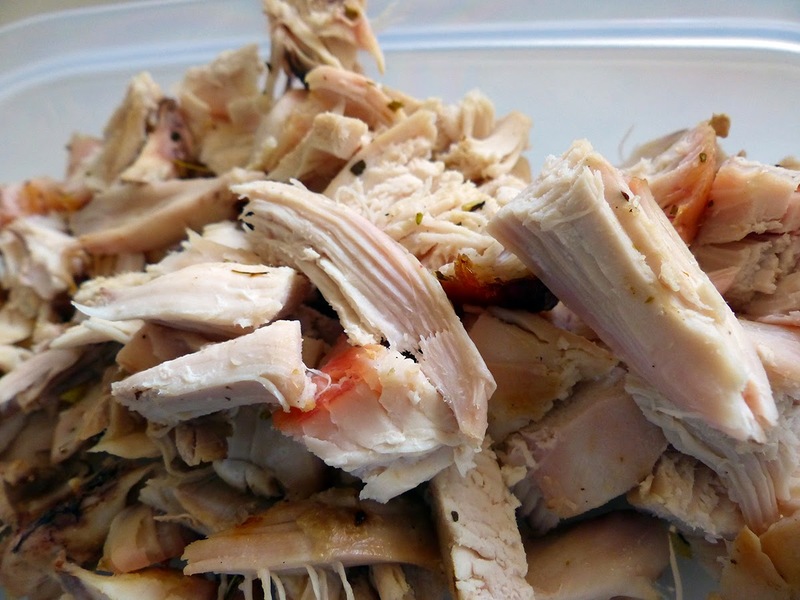 Imagen blogging: January no 3, my neighbor chicken! 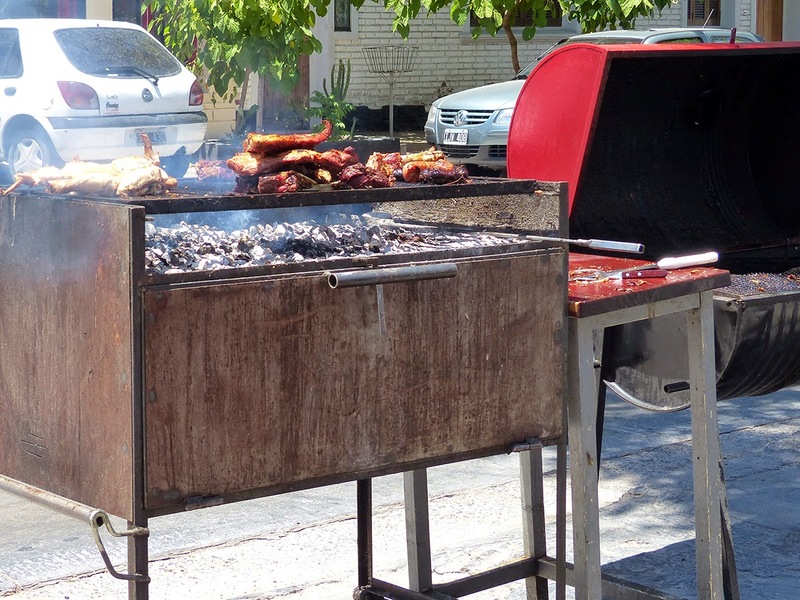 BBQ Chicken the Argentine way! Coming from my Sunday walk, I was draw by the smell of BBQ chicken. 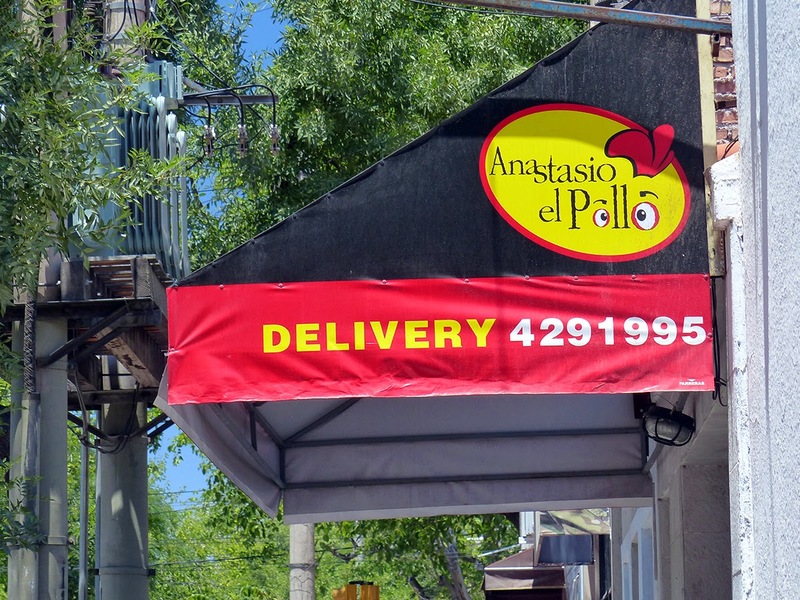 The other side of the street where I live is an amazing chicken place name Anastasio El Pollo, for about $5.00 Canadian you get ½ chicken, and it’s big enough to feed 3 to 4 people, very big chicken. 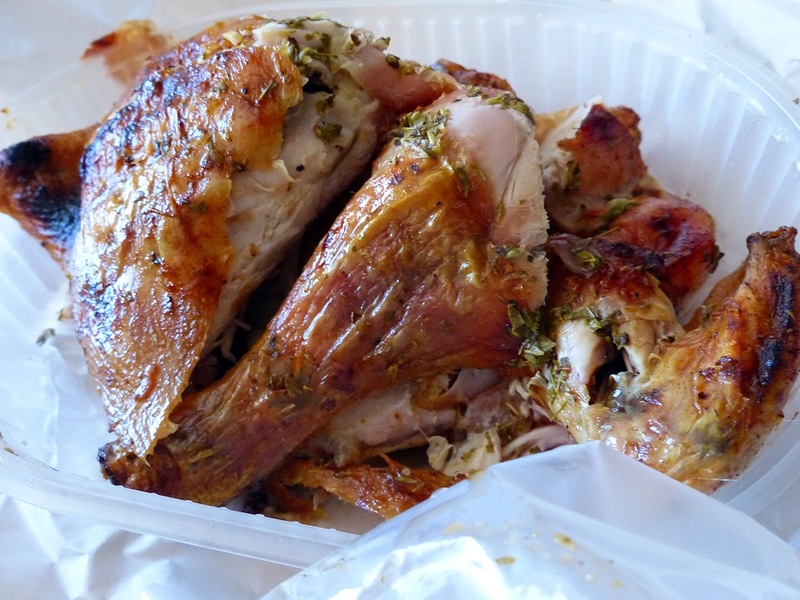 This chicken is so tasty and tender, no need to do your own asado, when you live across the street for Anastasio chicken. Anastasio does a lot of delivery! Great way of starting Sunday brunch, pick up a great chicken! 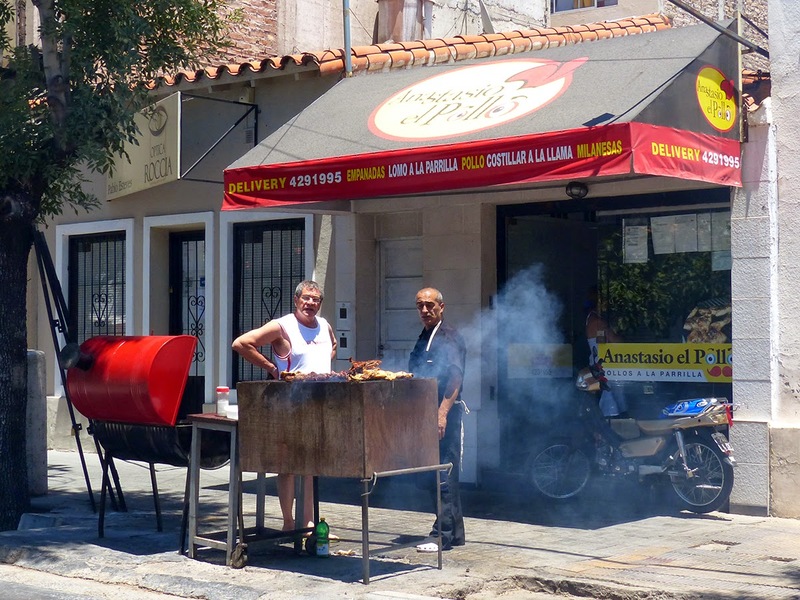 They also have a restaurant south of Mendoza in Chacras de Coria. Anastasio chicken will become one of my many addictions! Next week post will be about the Uco Valley!! !